Close-up Shot Of Man's Eye. Man With Blue Eyes. Stock Photo, Picture And Royalty Free Image. Image 66122576. 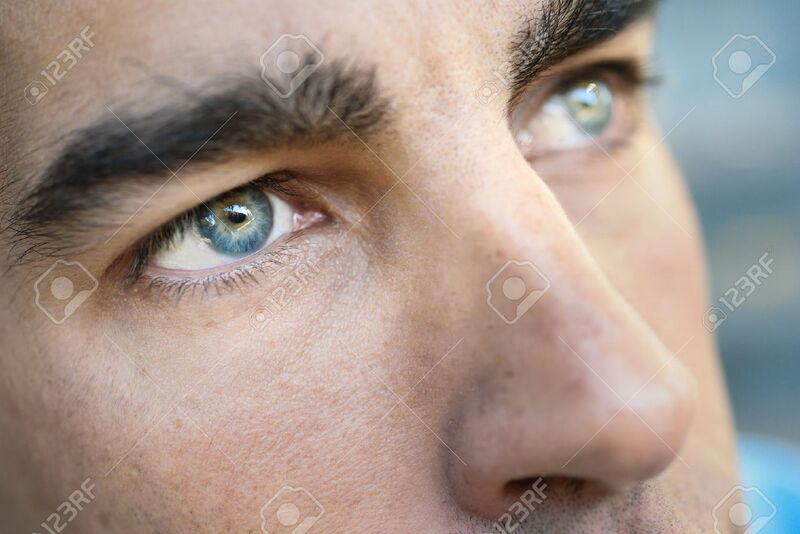 Stock Photo - Close-up shot of man's eye. Man with blue eyes. Close-up shot of man's eye. Man with blue eyes.